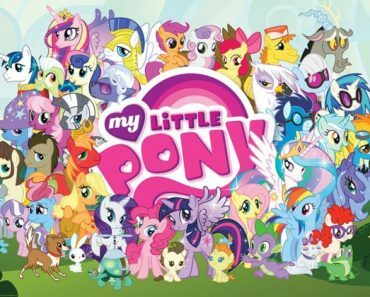 Can You Name ALL The My Little Ponies? 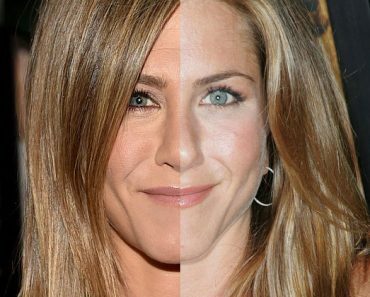 Can You Actually Guess These Celebrities’ Age Correctly? 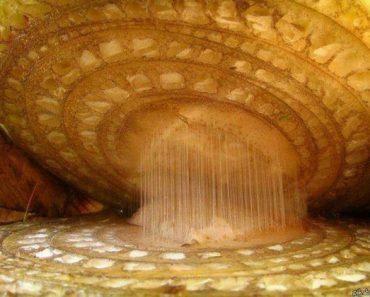 Can You Identify These Everyday Objects Under The Microscope? 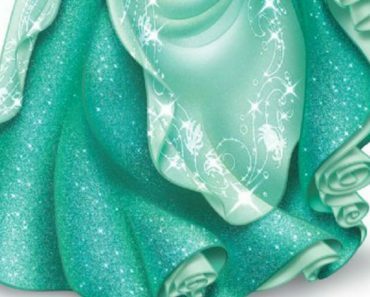 Can You Guess The Disney Princess From Part Of Their Dress? 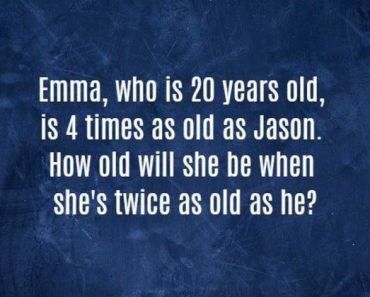 What Size Is Your 90s Movies Knowledge Base? 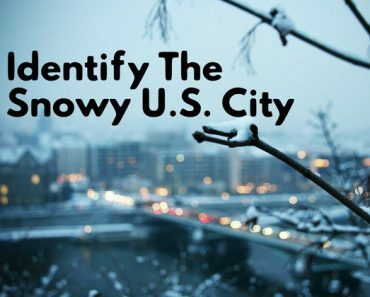 Can You Identify The U.S. City Just By How They Deal With Snow?